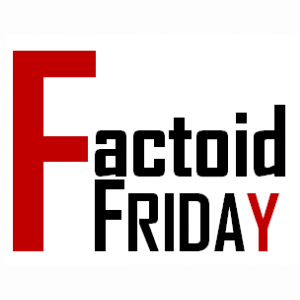 Play Our October Factoid Friday Trivia Game! Answer the Factoid question correctly and win a $25 Amazon gift card! With this year being Mitchell 1’s 100th anniversary, and being inspired by the essence of “Flashback Friday,” we are bringing back Factoid Friday, a guessing game that blends a twist of trivia with an interactive component and features pieces of iconic automotive history from Mitchell 1. To keep things interesting, we even offer a prize! As technology progressed, so did we. 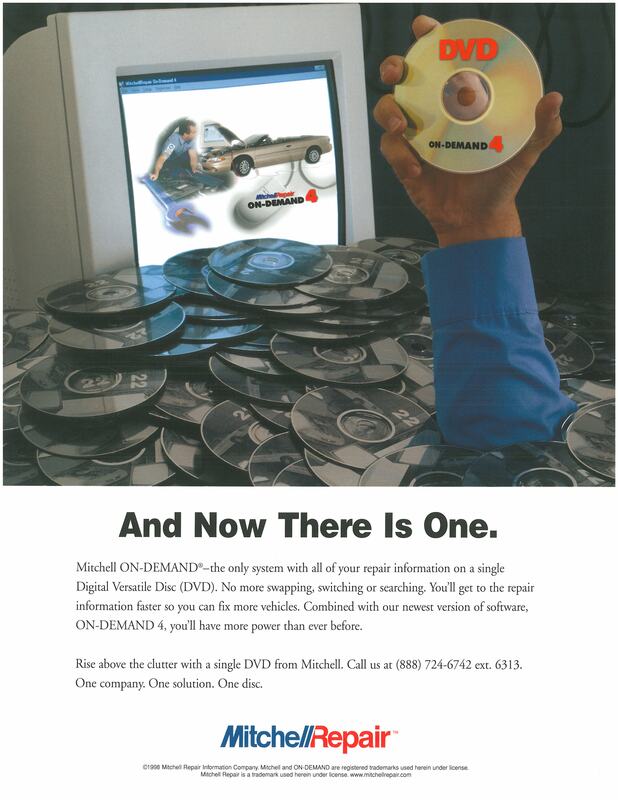 By 1989, Mitchell 1 took the first step away from books and put our ground-breaking auto repair information on CD-ROM. That was ON-DEMAND™ — the first computer-based repair information product for repair shops. Of course, data kept multiplying, so eventually, Mitchell 1 moved to DVD (On-Demand4), then to a web-based model, first with OnDemand5.com and now ProDemand. Now it’s time for you to be the best automotive Sherlock Holmes you can be and figure out the answer to a Factoid Friday question about our legacy repair information data! Before DVDs were an option, the amount of repair information contained in the ON-DEMAND™ CDs was immense. There was so much, in fact, that we had to put the data on multiple CDs to create a full set of information. So right before the DVDs came out in 1998, how many CDs were included in a full set of ON-DEMAND™ software by 1997? Clue #1: Michigan, iron, Jean Harlow, darts and Lincoln all have this number in common. To make your guess, answer in the comments section. Clue #2: If you play cards (or count cards ) This is a very important number to you. Whoever has the closest answer will win a $25 Amazon.com gift card. Deadline to answer is 5:00 p.m. (Pacific) on Friday, October 26, 2018. You only get one guess, so make it a good one. In the case of a tie, a winner will be selected randomly from among those who submitted correct answers. We will provide the answer and announce the winner right here in a future blog post, so stay tuned! Submit your answer below in the “Leave a Comment” section. (By entering, you agree to have your name published if you have the winning guess. Your contact information will not be published, and will only be used to contact you to arrange for delivery of the prize. Mitchell 1 and Snap-on employees, contractors and their families are welcome to participate but are not eligible to win the prize. Void where prohibited.) Good luck! Next:Mitchell 1 Wins Two PTEN People’s Choice Awards! My guess is 26! Hopefully I interpreted the clues correctly! There were 26 CDs included in a full set of ON-DEMAND™ software by 1997.